Our buddies at Wondery have a brand new limited series all about the process of creation itself! Known for big movies like Big Fish and Chralie’s Angels, screenwriter John August decided turn his attention to creating a new book series. Will it work? Who knows! 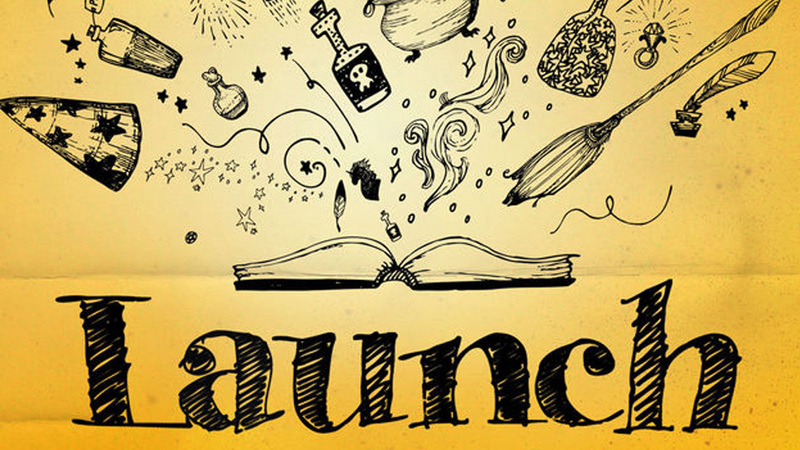 But the six-part miniseries, Launch, will take you behind-the-scenes of creating something from nothing, following through, and the risk of putting something new out into the world. Here’s a quick taste. Watch Us Play WWE 2K16!